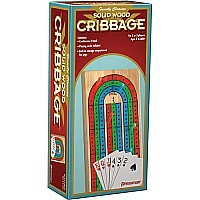 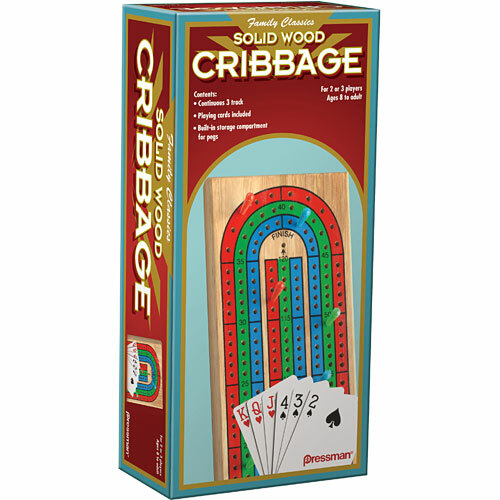 Contents:wood cribbage board with storage compartment,compartment cover, 9 pegs, deck of cards, rules. 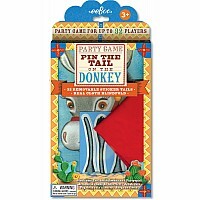 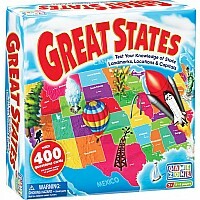 For 2 or 3 players,ages 8 to adult. 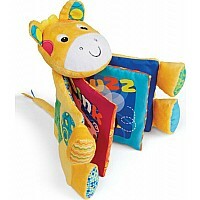 Measures approximately: 7.63 x 3.88 x 2.25 inches..